🍋☺️ Our tests are done for the new February menu starting on Monday 4th! First of all, our Menus will now change every other week to bring you more products and new tastes! Also our salads will now have 6 toppings instead of 5! 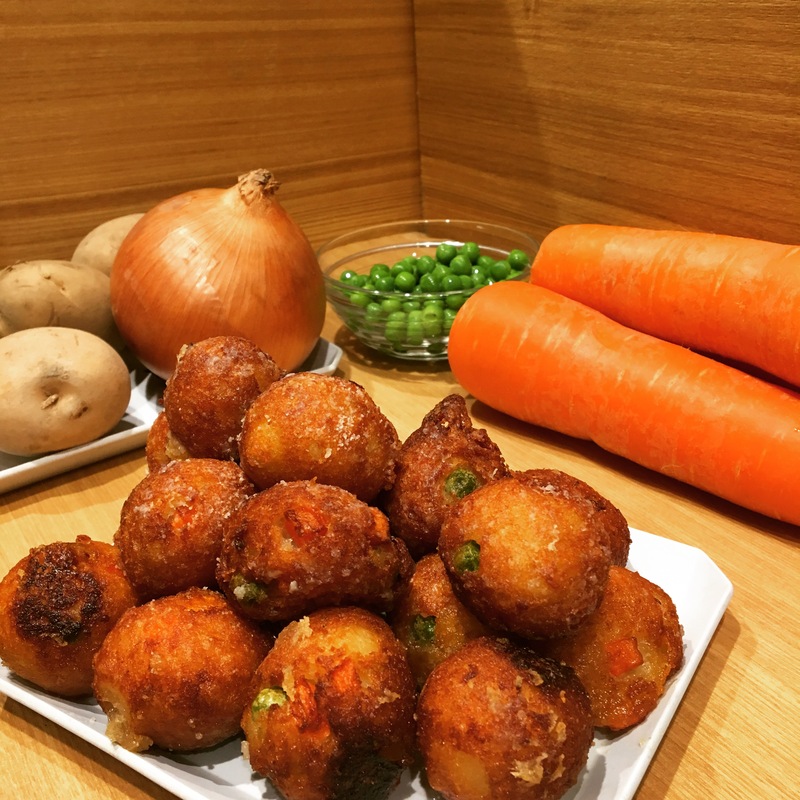 Today we are introducing our new Vegetables Croquettes. They are made of Mashed Potatoes, Onions, Carrot and Green Peas and covered with Parmesan Cheese! Available from Monday in our Omakase Chefs Salad and Order-Made Salads! Bon Appétit!